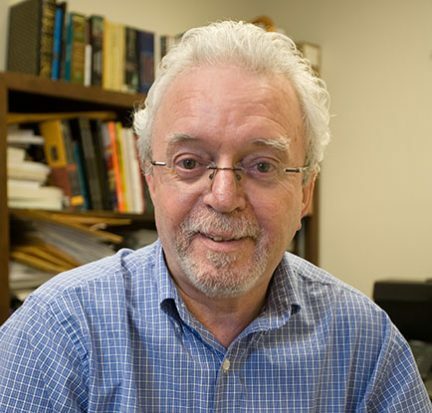 Stephen Gibson, the poet and English professor who taught at Palm Beach State College’s Belle Glade campus for 32 years before his retirement last year, has won the 2017 Miller Williams Poetry Prize, judged by former U.S. Poet Laureate Billy Collins. The Dr. Kathryn W. Davis Global Education Center at Palm Beach State College is partnering with local organizations to recognize and raise awareness of refugees living in the community. The Center, along with the Palm Beach Area Refugee Task Force and the United States Citizenship and Immigration Services, will hold the Palm Beach County World Refugee Day and Citizenship Ceremony June 23 on Palm Beach State’s Lake Worth campus. The leading professional certification for medical assistants is now an international credential. 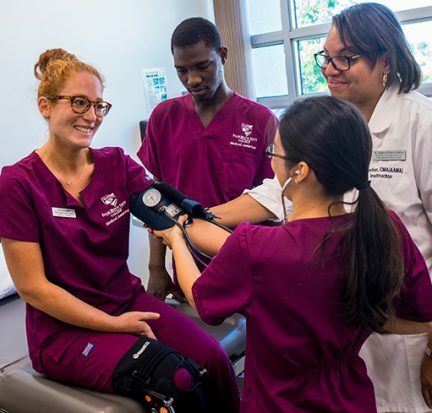 Already considered the profession’s gold standard in the United States, the Certified Medical Assistant credential from the American Association of Medical Assistants—known as the CMA (AAMA)—was recently recognized by the International Accreditation Service®. 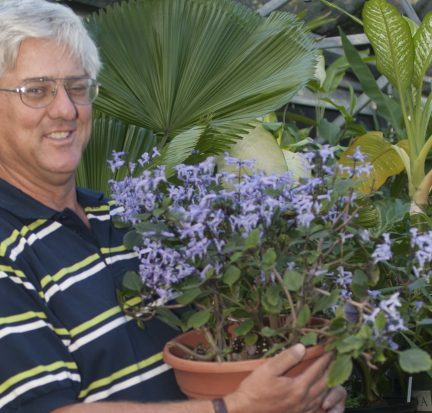 Dr. George K. Rogers, professor and chair of Palm Beach State College’s Environmental Horticulture department, was the opening ceremony speaker at the Florida State Horticulture Society’s annual convention held Sunday through Tuesday at the Hutchinson Island Marriott Beach Resort in Stuart. 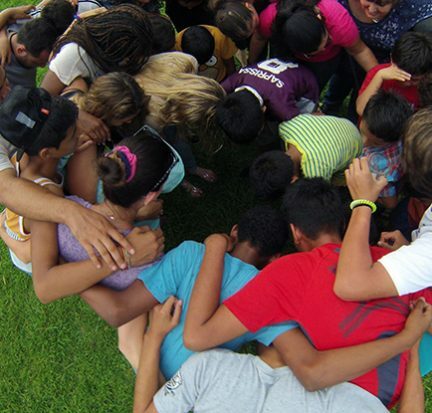 Professor Suzanne Duff, department chair for Human Services programs at Palm Beach State College, and 12 students returned June 7 from a study abroad trip to Costa Rica, exhausted yet elated. The American Association of University Women – Florida will host a weeklong residential Tech Trek camp June 12-18 at Palm Beach State College’s Boca Raton campus and Florida Atlantic University for 60 of Florida’s rising eighth-grade girls. 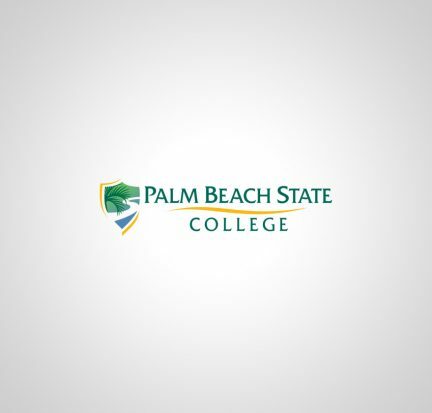 Two math professors at the Palm Beach State College Boca Raton campus were recognized at a national conference of their peers for their strategies to help students succeed. Wendy Sartory Link, chair of the Palm Beach State College District Board of Trustees, will receive the Community Woman of the Year Award from the Northern Palm Beach County Chamber of Commerce June 2. The award will be presented at the chamber’s 2016 Leadership Awards Dinner beginning at 6 p.m. at the PGA National Resort & Spa in Palm Beach Gardens. 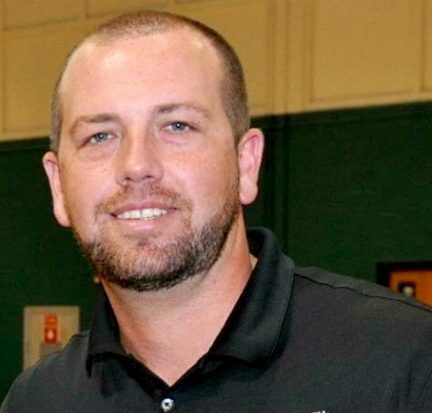 The Palm Beach State College Athletic Department announces Drew Colvin as its new head volleyball coach for the 2016-17 season. Colvin will officially begin his duties on June 1. He replaces Sam Skelton, who was the head coach for the past 18 years. Originally from Sanderson, Fla., Colvin has been Palm Beach State’s assistant volleyball coach along with his wife Jessica for the past nine years. When the phone rings with other colleges looking to replicate your program, you know you’re on to something. Kent Hartwig is happy to take the calls. 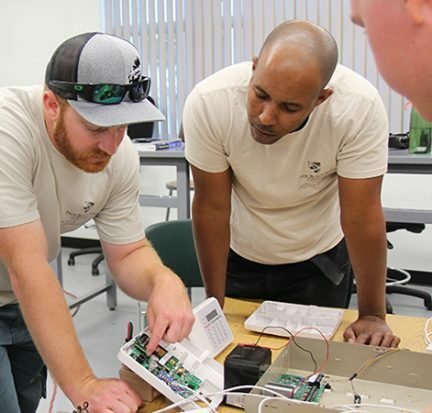 As the director of the new Security and Automation Systems Technician program at Palm Beach State College, he’s got a success story to share. The field is a hot one, most of the first class landed jobs halfway through, and companies are lined up to hire more.